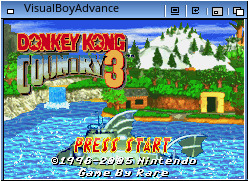 Description: This is a straight port of VisualBoyAdvance 1.7.2 for MorphOS by Fabien Coeurjoly. 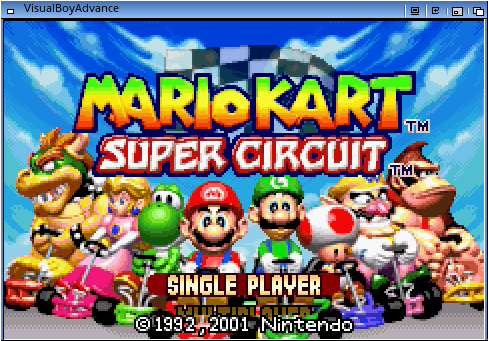 This is a straight port of VisualBoyAdvance 1.7.2 for MorphOS. It requires PowerSDL libraries to work.